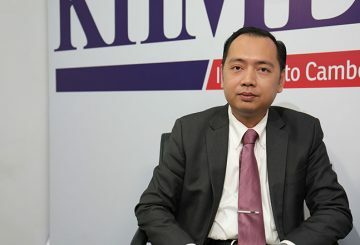 PM decided to eliminate seven public/bank holidays as of 2020 in a bid to ease business’ concerns over productivity and to make the Kingdom more competitive. 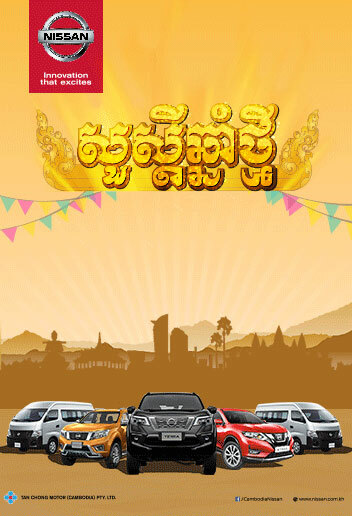 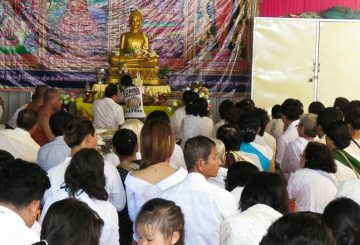 The Pchum Ben festival (Oct 8 – 10) has seen the Department of Traffic Police and Public Order report 53 traffic accidents country-wide. 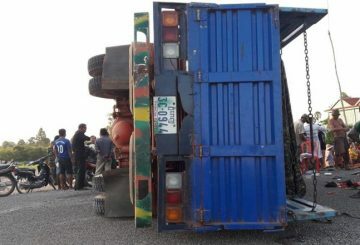 These accidents caused 28 deaths and 85 injuries, 65 of which were serious. 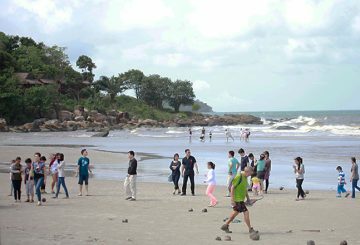 As Pchum Ben approaches, the Environment Ministry reminds of keeping cities clean. 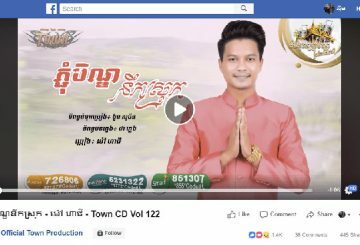 Labour Ministry seeks to ban a Khmer song about garment workers not being paid. 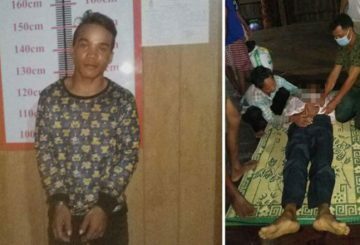 Stung Treng Provincial Court charges a man for allegedly stabbing a security guard to death following a dispute at a dance. 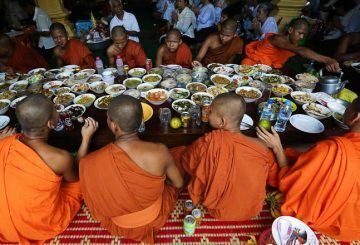 Health Ministry issues guidelines on how to reduce food poisoning during Pchum Ben. 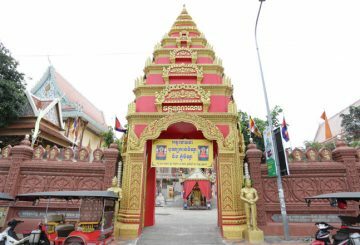 Pagodas are busy preparing for visitors for the first day of Pchum Ben. 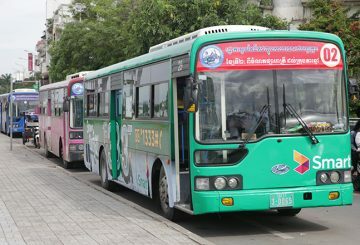 PM announces that about 200 public buses will be provided for people to use for free during Pchum Ben in October. 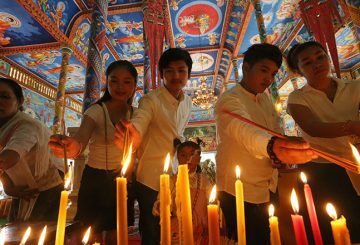 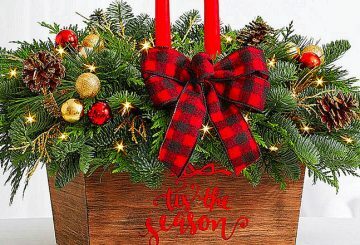 Christmas is the season of giving and sharing, but is it so for Cambodian youth? 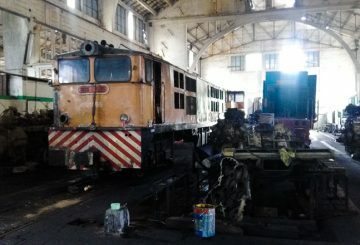 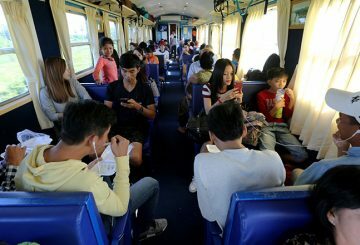 An increase in rail passengers is thanks to an uptick in awareness among the general public of the railway, and the increasing reliability and convenience of the service. 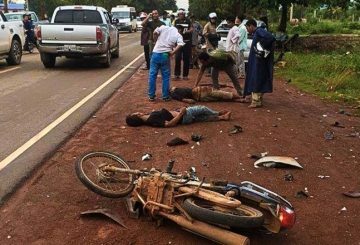 Nearly 30 people have died and another 90 injured in traffic accidents over the three-day Pchum Ben festival. 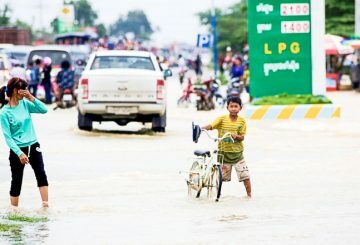 Khut Samkhan asks to have his deputy removed over comments on flooding. 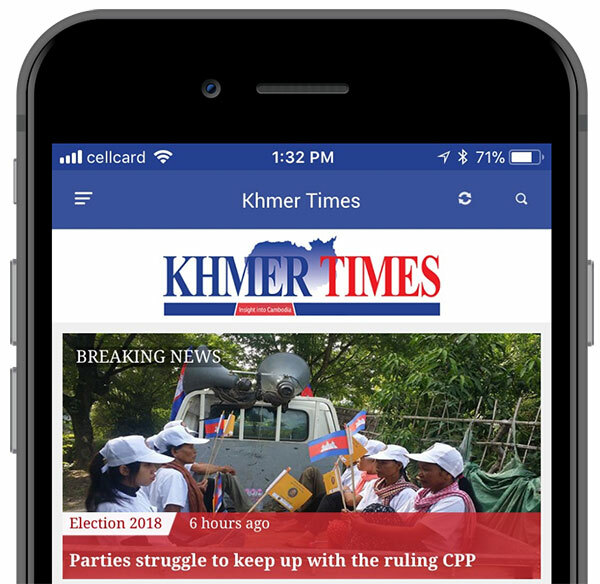 Former minister Chhang Song returns from California and speaks with Khmer Times. 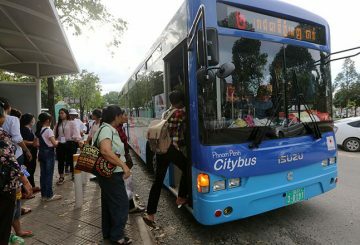 The Transport Ministry asks all transport companies not to hike fees over Pchum Ben. 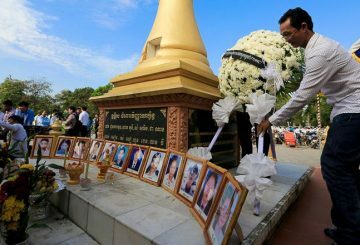 Authorities block the CNRP from holding a ceremony to commemorate the victims of the deadly 1997 grenade attack. 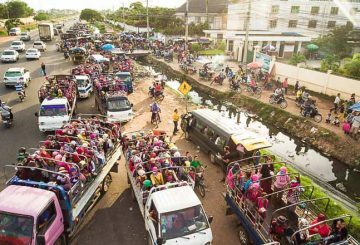 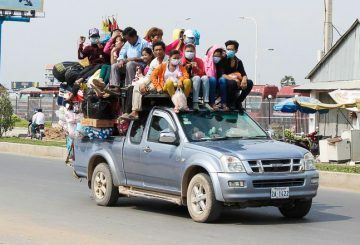 The National Social Security Fund urges drivers to be careful carrying garment workers to and from their home during Pchum Ben. 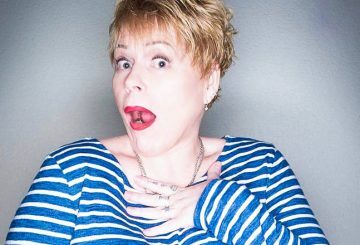 Did you hear the one about the bloke from Australia who finished law at uni and 24 hours later was in Shanghai to become a financier but instead became a comedian? 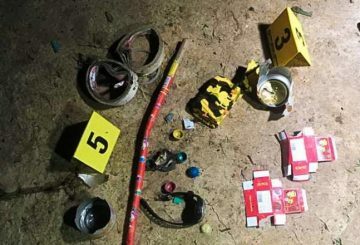 Two boys are killed and two seriously injured after playing with football-shaped firecrackers. 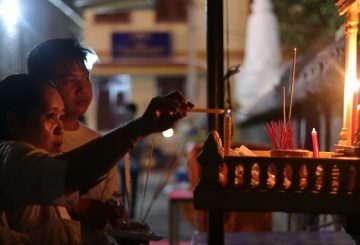 Cambodian Buddhists begin to make offerings and pray as part of the annual rituals for the Pchum Ben festival. 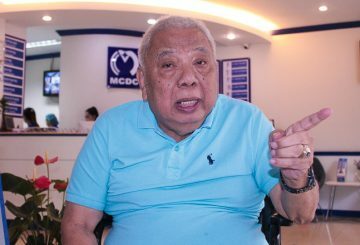 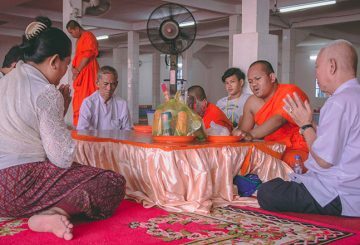 A senior Justice Ministry official says the number of prisoners set to receive royal pardons for Pchum Ben festival is undecided. 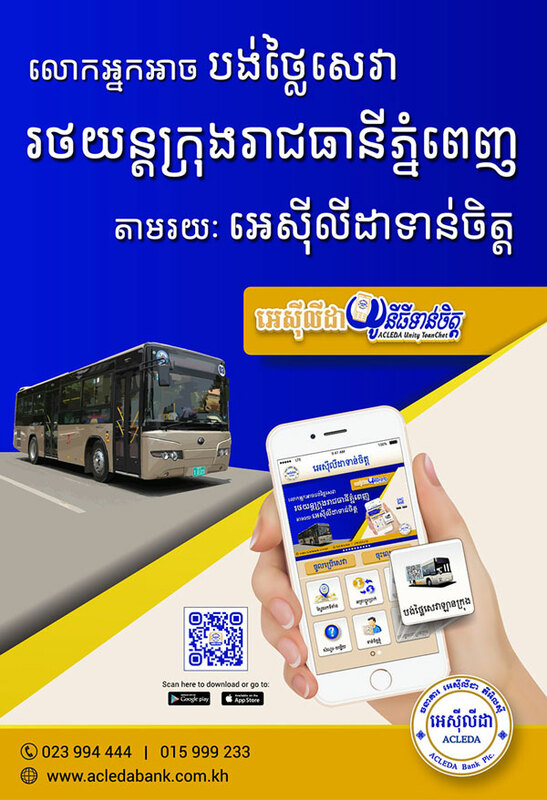 WING is offering free bus tickets from Phnom Penh Sorya to all provinces for WING Account customers who make transactions from $5 up for Pchum Ben. 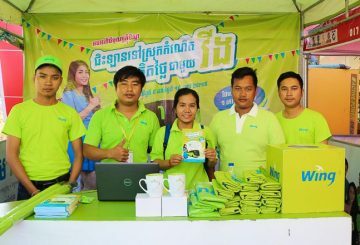 The Health Ministry’s Communicable Disease Control Department issues a reminder for the Pchum Ben festival.